CFDs have been available to the retail market since 1998 and they provide many trading opportunities. You can use them to take out a long position, or a short position, or you can combine a long and a short position to create what is called a pairs trade. The pairs trading technique was developed in the 1980s by Morgan Stanley and it’s an extremely effective way of playing the markets. 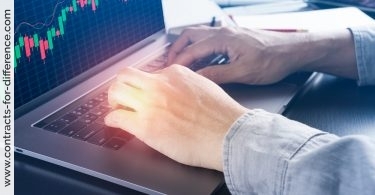 This style of trading – taking out several trades at once to create an overall position – has been successfully used by professional traders for a long time. In most cases it reduces the risks of derivatives trading while maintaining the profit potential. The pairs trade is described as market neutral, meaning the direction of the overall market does not effect its win or loss. A useful strategy as we enter an uncertain new year with mixed messages coming from the major economies. Pairs trading involves taking a long and short position simultaneously in two related shares. 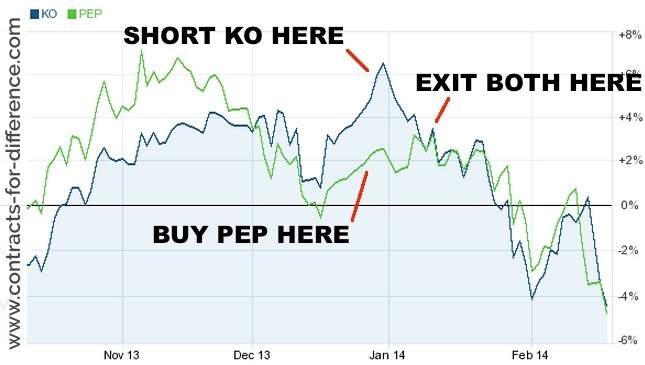 The expectation is that the long share will outperform the short one. You are betting on the relative performance of the two shares rather than their actual performance. Pairs trading has been proved to give consistently good returns. In 1998 a paper for the Yale School of Management showed that, on the basis of 30 years of data, pairs trading averaged a 12% return over a six-month trading period. 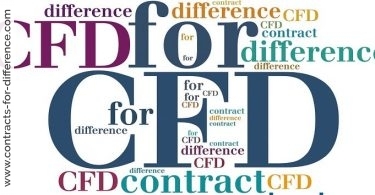 Contracts for difference (CFDs) are very good for this type of trading because they facilitate shorting, do not attract stamp duty and can be bought on margin. Pairs trading can generate consistently good returns, irrespective of general market conditions. But the pairs trader has to exercise judgement. You can’t just pick a couple of stocks, go long on one and short the other and hope for the best. There’s more to it than that. As I stated before, you need to pick two stocks that move in a similar way, have similar business models and are likely to be affected similarly by market events. They are likely to be in the same sector. Statistically speaking, they should have a high positive correlation coefficient. The correlation coefficient measures the strength of the relationship between two stocks. It ranges between +1 and -1. A correlation of +1 indicates a total positive correlation, that is – if we have stock A and stock B, a rise 10% in A would result in the same rise in B. 0 indicates no correlation and -1 indicates total negative correlation (here a 10% rise in stock A would result in a 10% fall in stock B). A pairs trader will look for two stocks with a high positive correlation; wait for a divergence in the share prices and then trade on the expectation that the stocks will revert to their historic correlation. Calculating the correlation coefficient is a little complicated and you will need a computer to manipulate the data. There are plenty of software packages that will do this for you. Any spreadsheet such as Open Office or Excel will make the calculation fairly straightforward. A simple rule for picking pairs is to choose stocks with a relatively low volatility, from the same sector, with similar market capitalisations. I’m going to pick AstraZeneca (AZN) and GlaxoSmithKline (GSK). They are two companies in the same sector with a comparable market capitalisation. My calculations tell me that statistically their price movement is positively correlated (see right). The graph shows how the two stocks have performed over a 12-month period. AstraZeneca is denoted by the blue line, GSK by the red. To get a better idea of the relative performance of each stock we need to look at the price-relative indicator. It plots the price of AstraZeneca divided by the price of GSK. It is shown below. 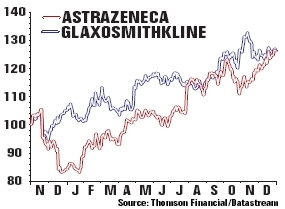 When the red line is moving up AstraZeneca is outperforming GSK. The opposite is true when the line is moving down. The blue line in the middle represents the mean price ratio over the course of the year, the yellow and green lines are one and two standard deviations away from the mean respectively. This data is fairly straightforward to calculate using a spreadsheet. You will need access to historic market data. There are several companies capable of supplying this to you. I have used the Investor Ease software package to access the data, which I then exported to a spreadsheet. Before we trade we need to check the price relative indicator is giving a positive trading signal. Different traders have different views on what should trigger a trade. Some traders like to see the indicator moving up to three standard deviations away from the mean, others are happy with the indicator only one standard deviation away. It’s down to personal preference and experience. Two standard deviations tends to work well. As you can see on this chart the ratio has reached the first standard deviation but not the second. Based on this data we would wait for Astra Zeneca to continue to outperform with a view to trade as the ratio reaches the second standard deviation. Once it is time to trade, it’s important to ensure that the shares are traded in the correct quantities. As a general rule the value of the positions needs to be equal. That way a 5% move in one will equal a 5% move in the other. So we would buy say £10,000 of Glaxo SmithKline on the expectation it will outperform. We will sell the same value of AstraZeneca. We will be using CFDs and so will only be required to put down 10% of the value of the trade, that is £2000. Now we are only interested in the relative performance between the two. They might both go up, but the expectation is that our long stock – GlaxoSmithKline – will go up more than the stock in which we have a short position – AstraZeneca. They might both go down – again the expectation is that the stock we are short of will fall faster than the long one. The reason for this goes back to the correlation between the two stocks. They have become less correlated and the expectation is for them to revert back to their historic correlation levels. It becomes clear that this is a marketneutral trade. The FTSE100 could unexpectedly fall by 100 points. In this situation the likelihood is that both our stocks will fall. Provided that our short position falls faster than our long position then our trade will return a profit. 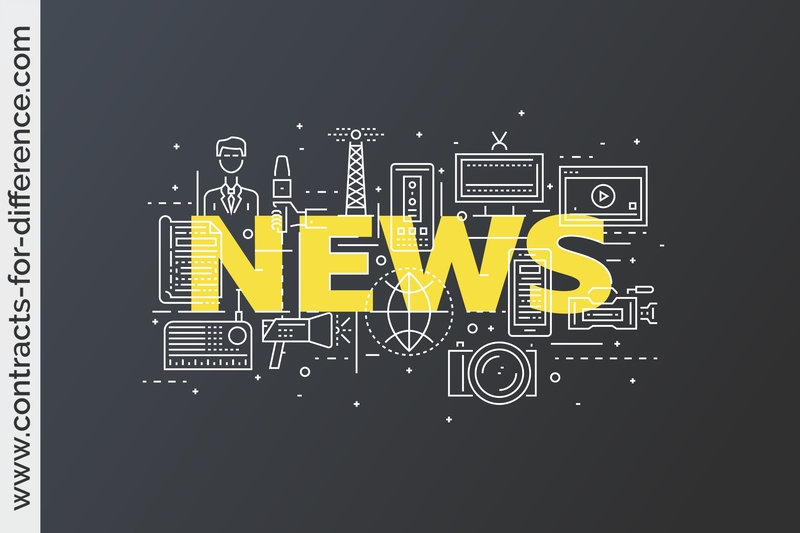 This trade has involved opening two positions – we have incurred two sets of transaction costs. Pairs trading is more expensive than single-position trading. This is a good reason to use CFDs to pairs trade rather than spread betting. CFDs provide a low-cost way of participating in the market, much lower than spread betting. With all trading strategies it is extremely important to use stop losses. Don’t be tempted to hold on to a losing position, especially when there are so many other potential winners to be had. If you are new to CFDs and pairs trading, then set stop losses of around 5% of your investment. And be aware of what is happening to your companies. Sometimes companies that have traded similarly for years change their trading patterns. It might be due to a takeover approach or profits warning. If out-of-the-ordinary events occur to either of your stocks, bear in mind they could change the relationship between the shares and be ready to close the position. CFDs provide many opportunities for the pairs traders. A lot of the firms offer index CFDS. This enables you to bet that a company will outperform or underperform a particular index. It even allows you to profit from the relative movements of different indices, for example the FTSE100 and DJIA. A system such as this, which has the potential to return profits irrespective of market conditions, is surely worth having up your sleeve.